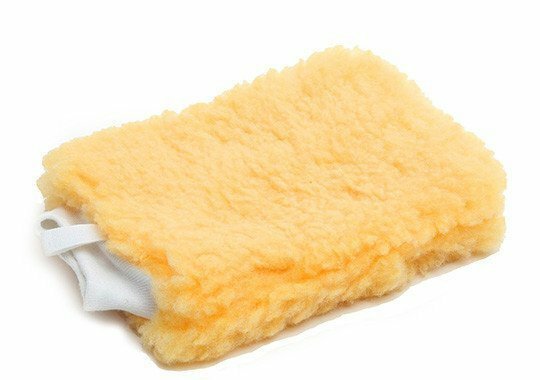 Super soft wash mitt made from soft, absorbent fibres. It's comfortable to use and allows you to get to those hard to reach areas. Used as a part of a the two bucket method, this is a very reasonable mitt to get you started in detailing, and importantly take you away from the dreaded sponge.